Dear players! 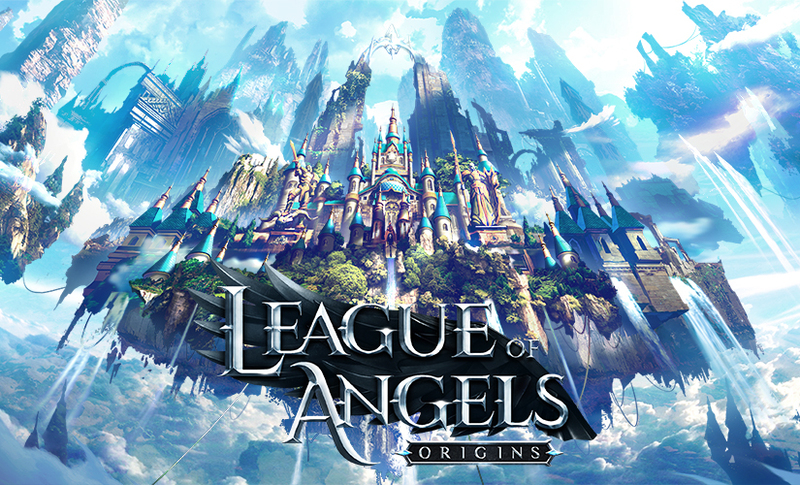 The long awaited League of Angels - Origins is now available on Google Play and App Store in the Philippines and Indonesia. Download it now! Join the battle and CONQUER THE SKY! The players from other regions could pre-register here!